You do not drive a Ferrari? 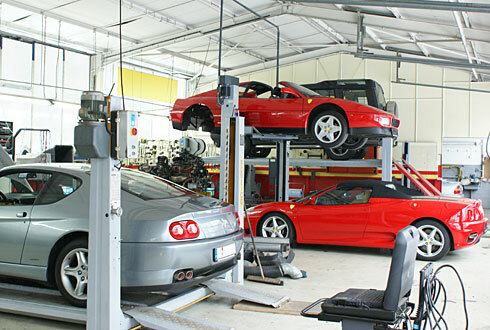 Here you find vehicle offers and garage service for Ferrari, MG, Rover and classic English cars for over 30 years. Test our service quality and you will be convinced. Our garage also welcomes vehicles of all brands of our regional customers.